Showtime has set its eagerly awaited limited series about former Fox News chairman Roger Ailes to debut this summer, while final season of “Homeland” premiere in the fall. Gary Levine, co-president of entertainment at Showtime, made the announcements at the television critics association press tour Thursday. Production on the eighth and final season of the Emmy-winning “Homeland” will begin next week. 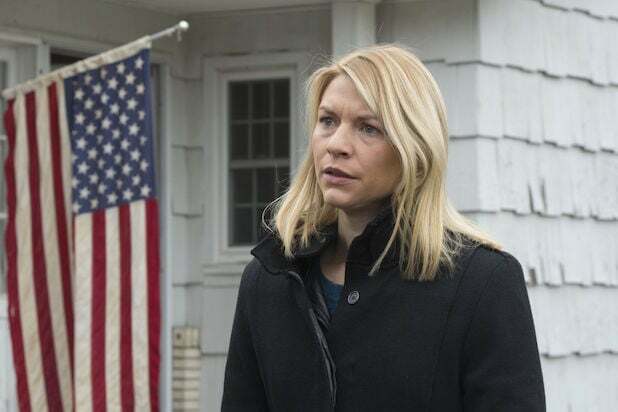 Not much is known about the final season of “Homeland,” which stars Claire Danes and Mandy Patinkin. 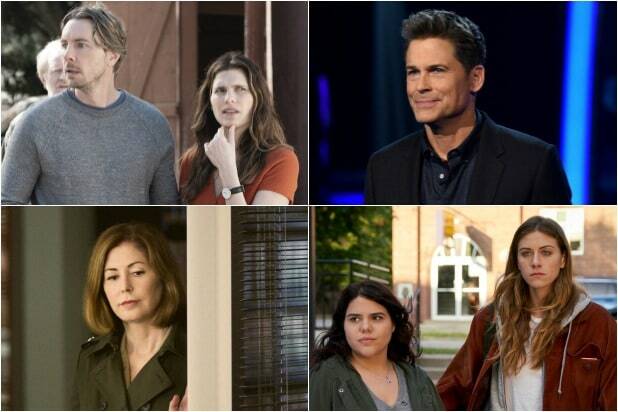 Last spring, showrunner Alex Gansa said that the final season won’t feature any parallels to Donald Trump. Showtime’s Roger Ailes series, based on former New York magazine reporter Gabriel Sherman’s best-selling book, “The Loudest Voice in the Room,” will star Russell Crowe as the former Fox News chief. The miniseries will detail Ailes’ rise to power and how he built Fox News into a cable news behemoth, as well as address the sexual harassment accusations and monetary settlements that brought his Fox News reign to an end. Ailes’ tenure at the network ended in July 2016 in disgrace following a lawsuit filed by Gretchen Carlson, who accused Ailes of sexual harassment. More women followed Carlson with similar accusations against Ailes. He died in May 2017 at the age of 77. Naomi Watts will play Carlson, while Simon McBurney will play legendary media titan Rupert Murdoch. Seth McFarlane, a frequent critic of Fox News, will play Brian Lewis, the network’s former public relations chief for over 17 years and Ailes’ closest confidante and supporter. Sienna Miller will play Aisles’ wife, Beth.